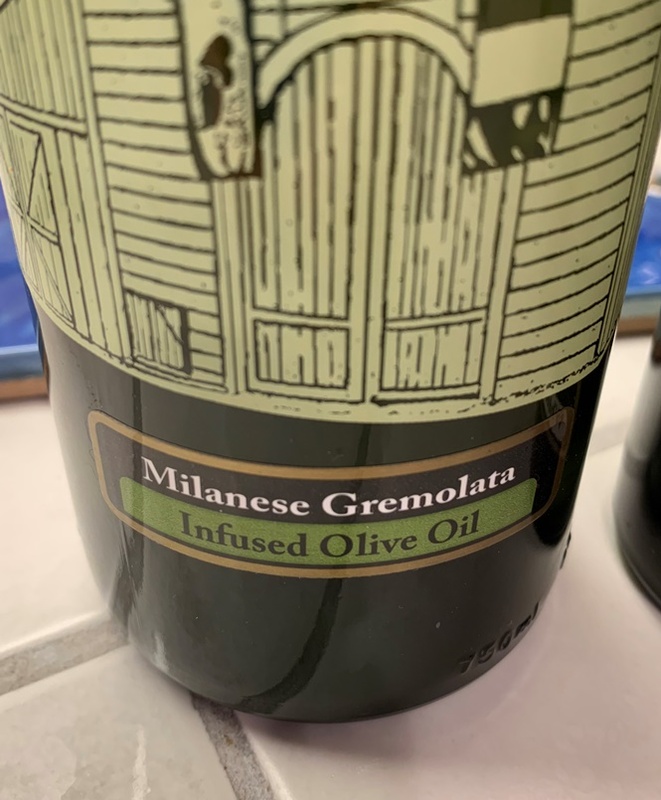 This entry was posted on November 14, 2018 at 6:23 pm	and is filed under Food. 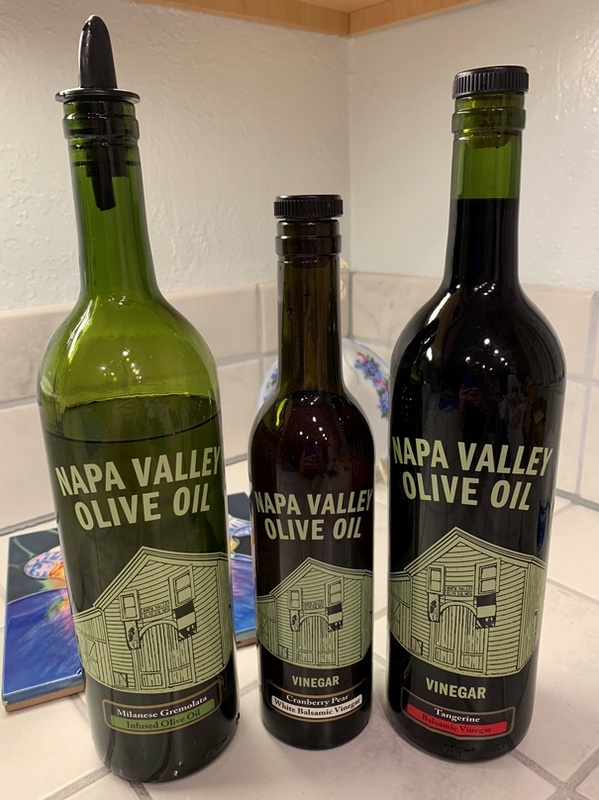 Tagged: Cranberry Pear White Balsamic Vinegar, downtown Napa, Milanese Gremolata Infused Olive Oil, Napa Valley Olive Oil, pumpkin soup, Tangerine Balsamic Vinegar, wine country. You can follow any responses to this entry through the RSS 2.0 feed. You can leave a response, or trackback from your own site.